A baby on the way means exciting changes are coming! That often means a room in your home needs some transitioning to prepare for your newest addition. 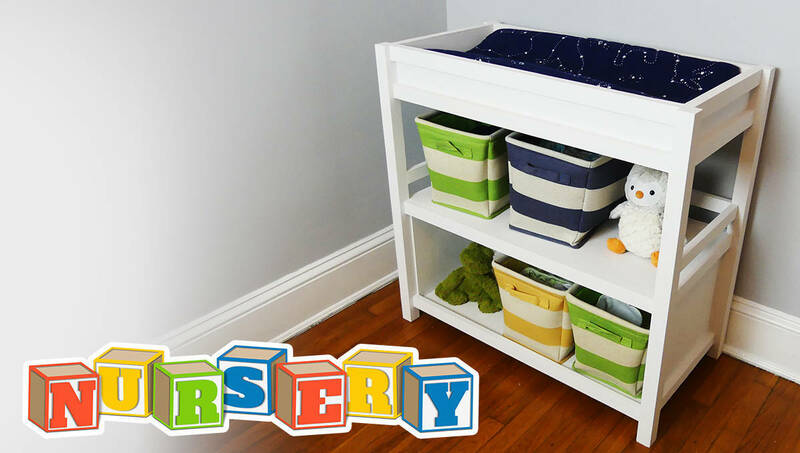 From a sturdy changing table to a rustic toy chest, we have you covered for all things Nursery DIY!